In today’s world we are bombarded with more information than ever before. Technology has enabled us to connect at real speed, and the world has gotten smaller as things move faster. The media broadcasts negativity and fear, and many have become addicted to drama. The world is hungry for peace like never before, and people are in desperate need of HOPE. 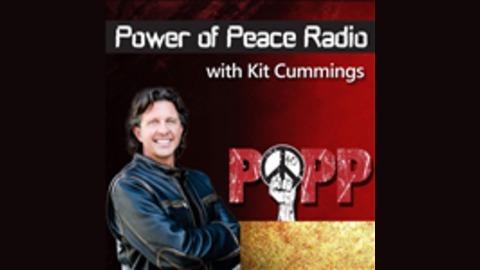 Power of Peace Radio brings a message of love and light into dark and dangerous places. We seek solutions, as we strive to “Restore Our Beloved Community.” With cutting edge topics and thought leaders from various fields, we will tackle the hottest issues that surround our youth and our communities. 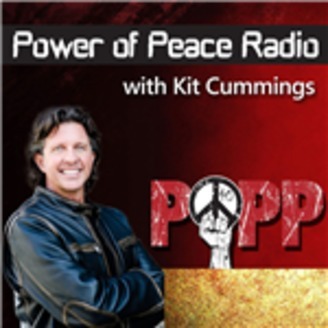 From teenage addiction and overdose to sexting and cyber-bullying; from mass incarceration to generational poverty, Power of Peace Radio will bring hope and courage into the areas of our lives that are in most need of it. Inspiration will be the catalyst as we bring stories of transformation and redemption to light. Hope is the New Dope. This week we will feature a young peacemaker panel, who have experienced today's teen culture in high school and are now in college, and they will answer REAL questions with HONEST answers.